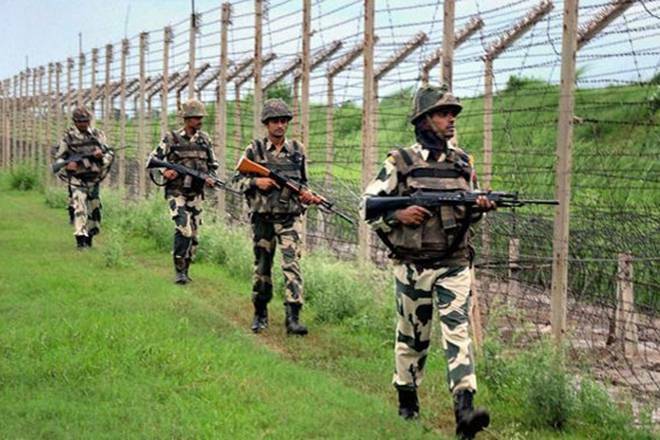 Jammu: Government Forces conducted an overnight search operation near the International Border in Jammu and Kashmir’s Samba district following information about movement of three armed persons, a police official said Tuesday. The information about the movement of the suspected persons in the Manohar Gopala area was received around 2130 hours Monday, the official said. Immediately, a joint search operation was launched by the army and the police, he said. The official said security forces conducted a thorough search of the entire area along with adjoining villages till 0800 hours Tuesday but nothing could be found. Earlier on January 29, a two-day search operation was conducted by the forces in Basantar in Ramgarh area of the district following reports of suspected movement.